Burnside Park at Bowness-on-Windermere, England is set in the heart of Lake District National Park on the edge of Lake Windermere. 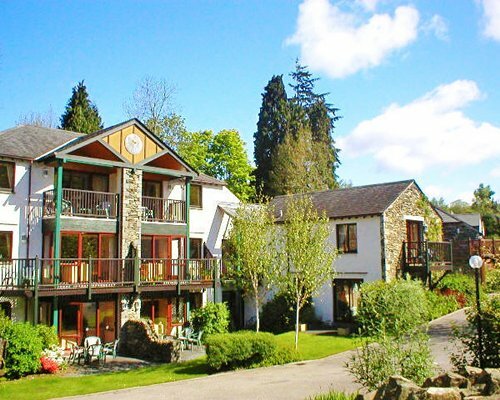 Just next door to Burnside Park timeshare resort is the Burnside Hotel which provides use of its extensive indoor leisure complex, and just a short walk into the town of Bowness you will find, arts and crafts, shops, galleries, a cinema, and a theatre. 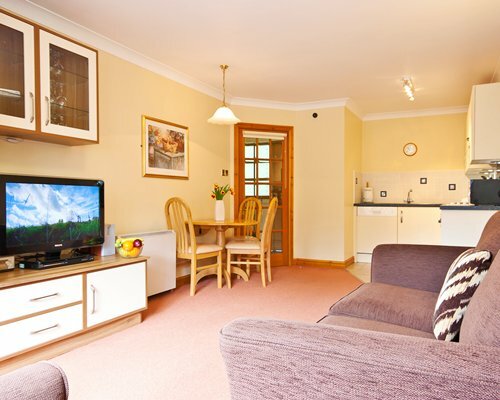 For the more energetic there is climbing, cycling, horse-riding and sailing all available, not forgetting miles and miles of magnificent country walks.